Less content, but instead comparatively more packaging. 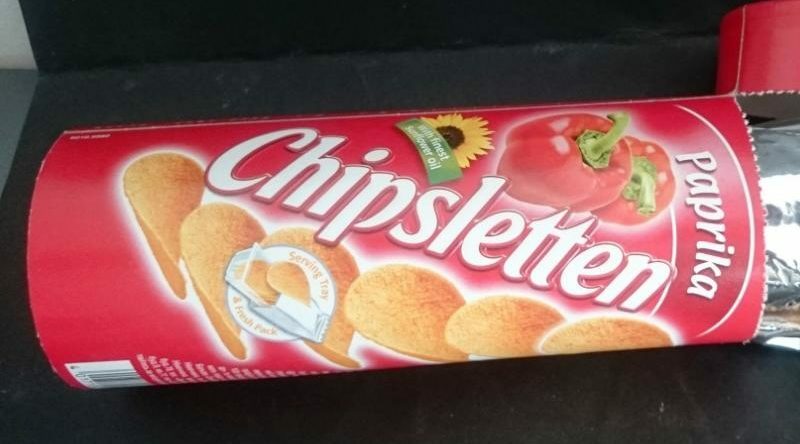 Following an online vote, the Hamburg Consumer Advice Centre has now elected the stacked potato crisps ‘Chipslettes’ from Lorenz Bahlsen Snack-World GmbH & Co. KG as the Most Brazen Deceptive Packaging of the Year 2018. The chip box contains fewer chips than before, but at the same price. In addition, there is even more packaging waste in terms of content. The Chipslettes are now 70 percent more expensive because the product quantity has shrunk from 170 to 100 grams, while the price has remained the same. But the packaging has remained almost the same size, explains the Consumer Advice Centre in Hamburg. By its own account, the Centre received around 2,000 tips about deceptive packaging last year. From among these, five candidates were selected – cases in which the manufacturers “implemented hidden price increases particularly audaciously and cunningly” – reported the Consumer Advice Centre. 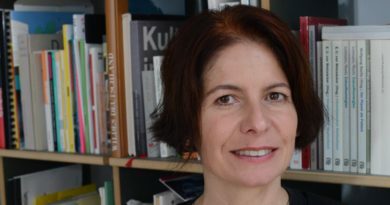 Over the past three weeks, consumers have been able to vote online on the Hamburg Consumer Protectors’ website for the winner of the annual “Big Cheaters’ Prize”. More than half of almost 40,000 participants voted for the product. Never before has the consumers’ vote been so clear as with this choice of the Cheaters’ Packaging of the Year, it is said. The new cardboard box of the Chipslettes is hardly any smaller than the old one and is additionally equipped with a so-called serving tray made of plastic as well as plastic wrapping. 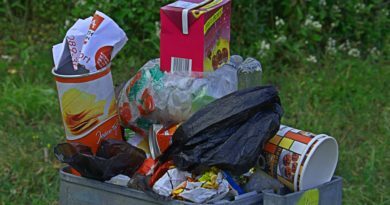 “Consumers get fewer chips, but more waste for their money. Although some retailers, including Kaufland, have lowered the price of the product somewhat in the meantime, ultimately consumers still end up paying almost 50 percent more than before,” explains the Consumer Advice Centre. In addition to Chipslettes, there were four other products available for online voting. These were firstly: Smarties from Nestlé. For the second time in four years 20 grams of Smarties are missing from the so-called giant roll. According to the consumer protection experts, this makes the chocolate tablets over 30 percent more expensive. Secondly, Mini Babybel from Bel. There is now one fewer Babybel cheese ball in the net. The hidden price increase amounts to up to 20 percent. Thirdly, Light turkey salami from Dulano (Lidl): In fact the light version of the turkey salami contains no less fat than the “normal” turkey salami from the same manufacturer. Yet the light version ends up being 33 percent more expensive because there are fewer slices in the package. And fourthly, Obstwiese Rheinisches Apfelkraut from Grafschafter, an “apple butter”. Nothing has changed in terms of content, but outwardly the manufacturer has vamped up the new apple butter jar. That costs money. The fruit spread is still available at the same price, but in a smaller jar. This makes it 41 percent more expensive. According to the Consumer Advice Centre, for all five nominated products, buyers receive significantly less content, generally at the same price. “But there is often no concrete evidence of the shrinkage of the content, and the manufacturers even sometimes try to conceal the smaller quantity with very similar packaging,” they say. According to the Consumer Protection Agency, the manufacturers point out, among other things, the need to standardise products in different countries, higher production costs due to the “no genetic engineering” label, and consumer demand for smaller jars. 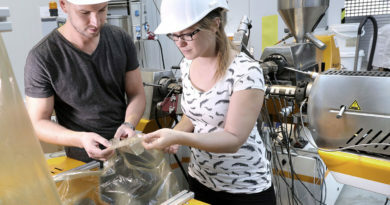 They say that this change involves higher production costs. The consumer protectors say that “retailers are also participating in the “less for the same price” scheme, because only they are allowed to set the selling prices”.